Journey Along the Silk Road follows a Princess as she searches for three magical ingredients to save her dying mother, the Empress. 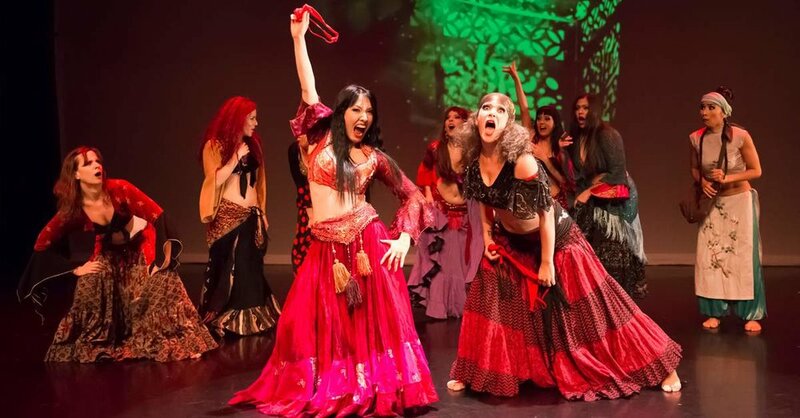 Take a journey through exotic lands and witness dances from Egypt, Turkey, China and India. From 2009-2016 the Silk Road show was performed in New York (Manhattan Movement and Arts Center, Kraine Theater, Salvatore Capezio Theater, Flushing Library), Taiwan, Montreal, Vermont (St. Johnsbury with Catamount Arts), Massachusetts (The Regent), Japan, Thailand and Australia (Perth, Sydney and Brisbane). Find out more.